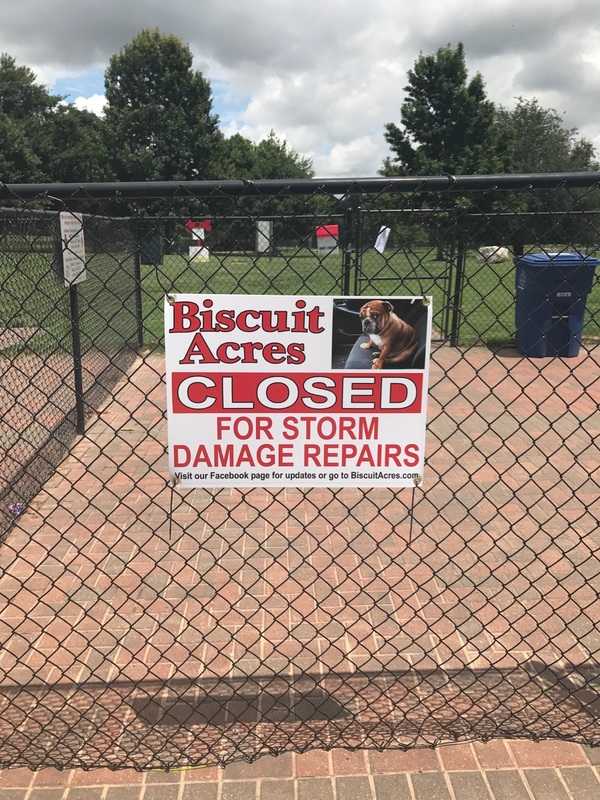 Attention: Biscuit Acres will be closed temporally for storm damage repairs. Will post when we re-open. Previous Previous post: We Featured in Tulsa Lifestyle Magazine!